I was putting together a Mother’s Day wish list this morning for my friend’s blog, Lil hoot. She’ll be sharing my pics this week! 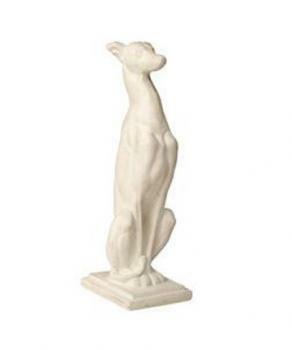 I’ve always wanted a porcelain whippet statue to place next to a fireplace in my (hopefully new) home. I used this guy in a recent photo shoot of a project I designed! Though not a whippet, he’s pretty cute! 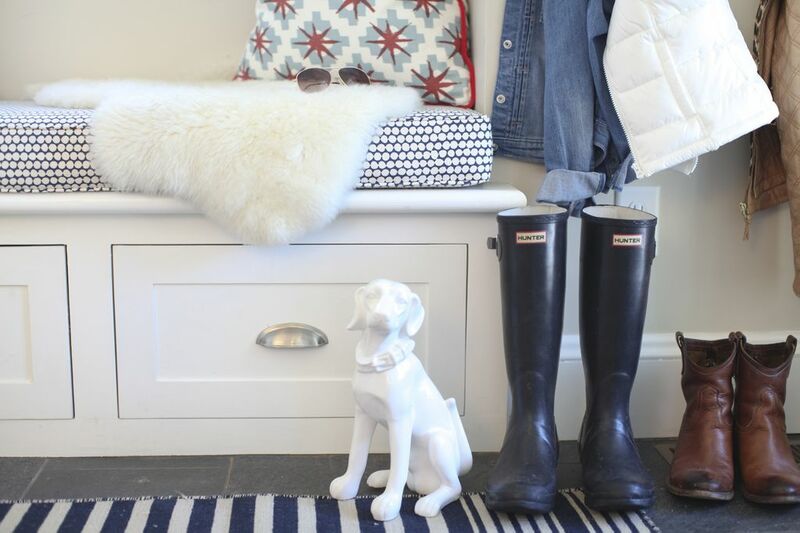 The 'dog' is a common thread amongst many of my favorite decorators. Almost formulaic. 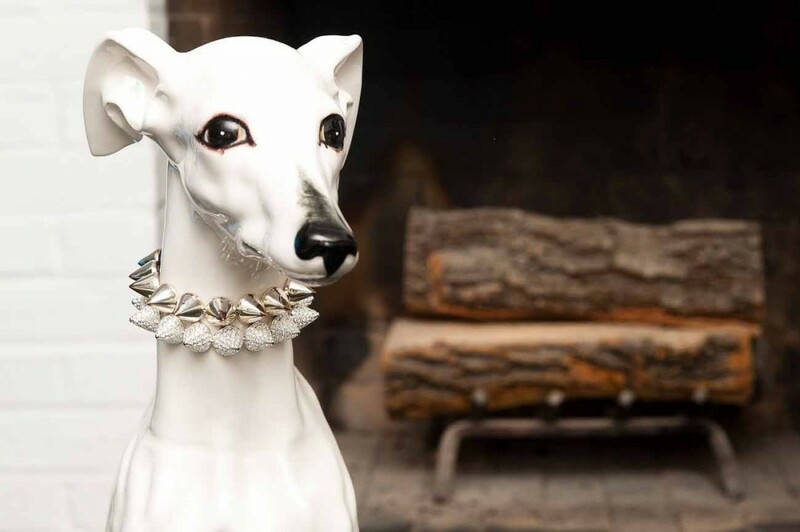 Along with busts…. Am looking for both, of quality or whimsey, at the right price. Good that I'm patient. Adoring the hunt. Saw one at Home Goods yesterday and thought about getting it, but then put it back. Might have to go back today! I have a few dogs in my home as well. 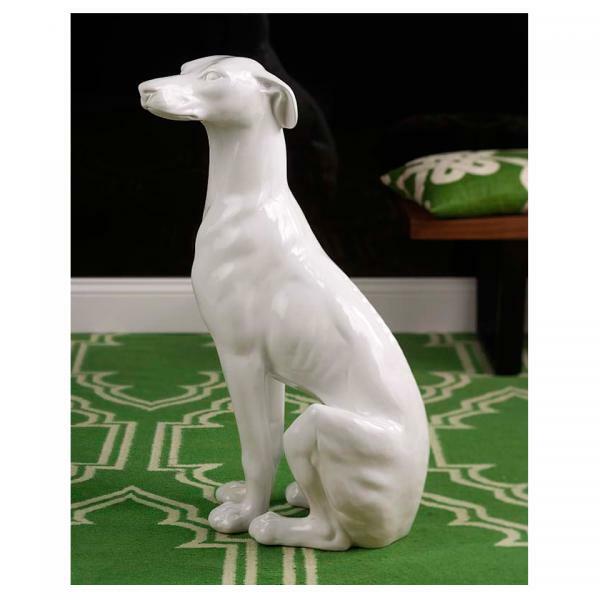 I have tall white whippet and a black iron one I use as a bookend. Something about them I just love. Great posts lately. You are a daily dose of inspiration.Hope your spring is wonderful. love those pups, so cute! almost bought one last year…. These remind me of the old Wheel of Fortune. Anyone remember "pat, I'll take the dog for $150"